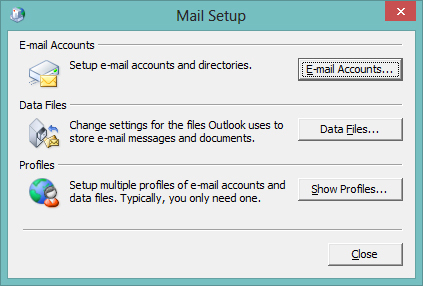 For Microsoft Windows XP, Vista, 7, 8 and 8.1 operating users, please follow the directions below to add a Google Apps IMAP E-mail account to Outlook. 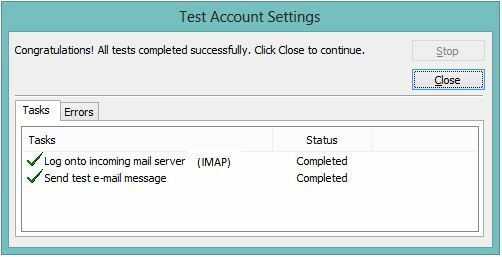 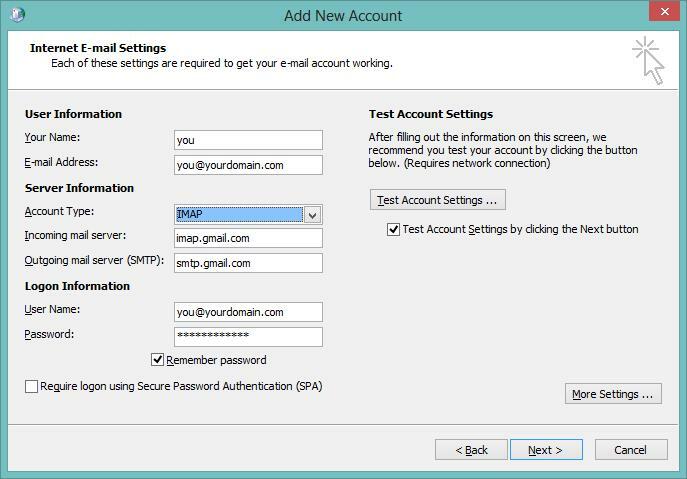 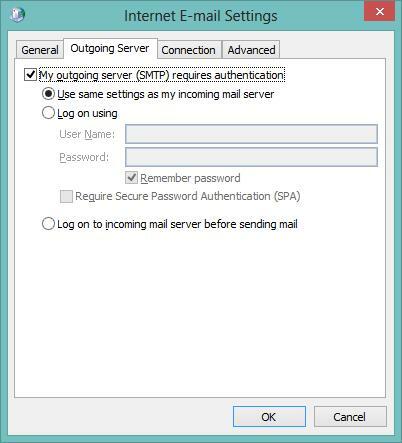 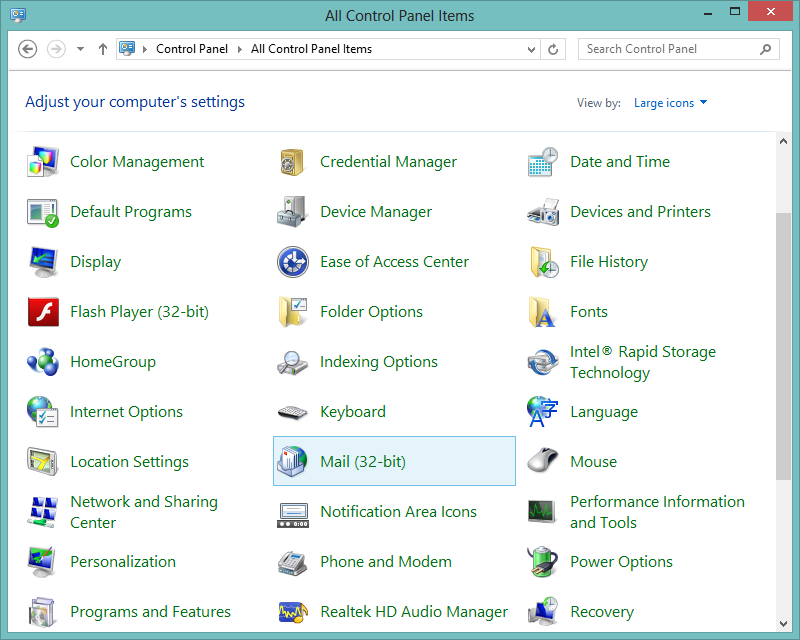 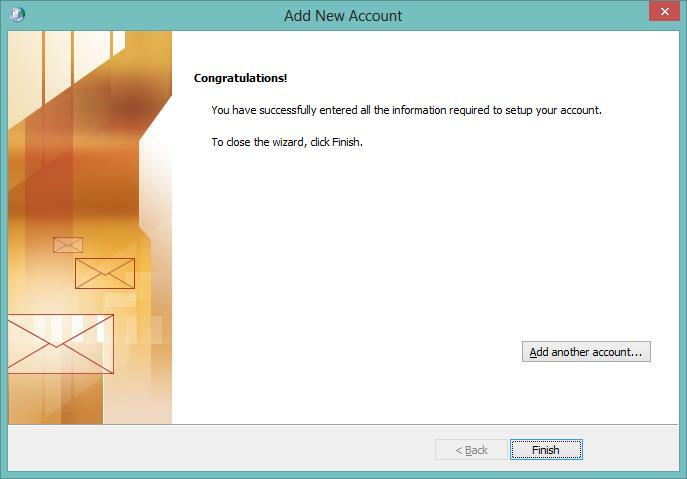 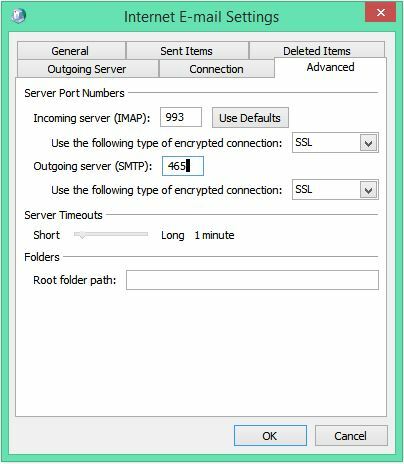 In the Add New Account window enter your username, password and mail server information for the new e-mail account as shown below. 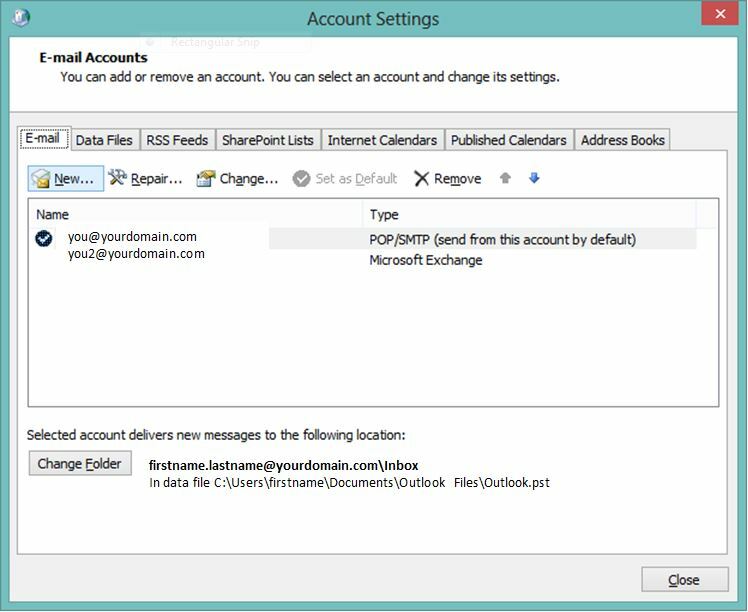 Ensure that you replace Your Name with your own name, as well as replacing “you@yourdomain.com” with your specific email address. 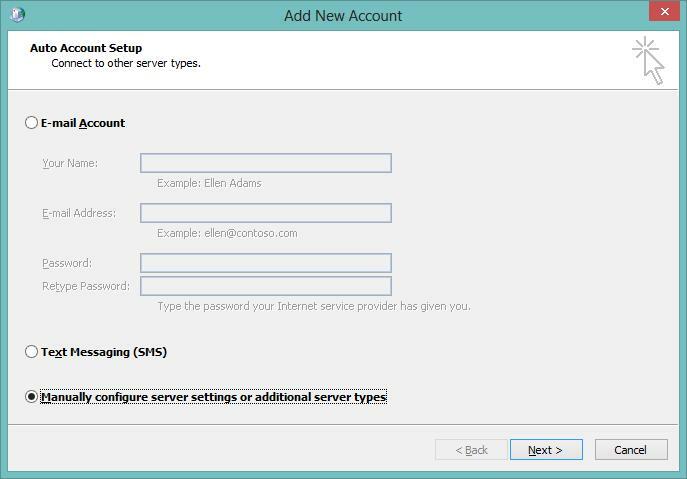 Verify the information is correct and click the ‘More Settings’ button.